Revealed! 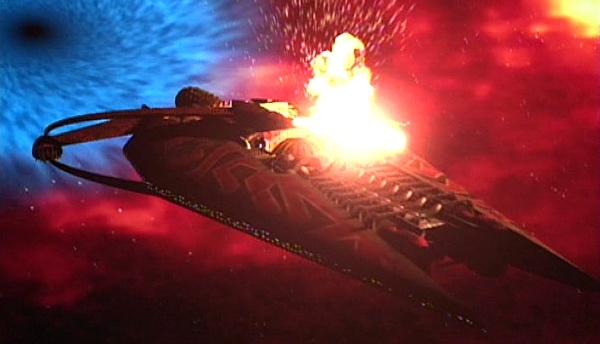 The fate of G’Kar! Revealed! The fate of Delenn! Revealed! The fate of Garibaldi! Revealed! The fate of the Guy What Shot Garibaldi! Yeah, not much happens in this one.